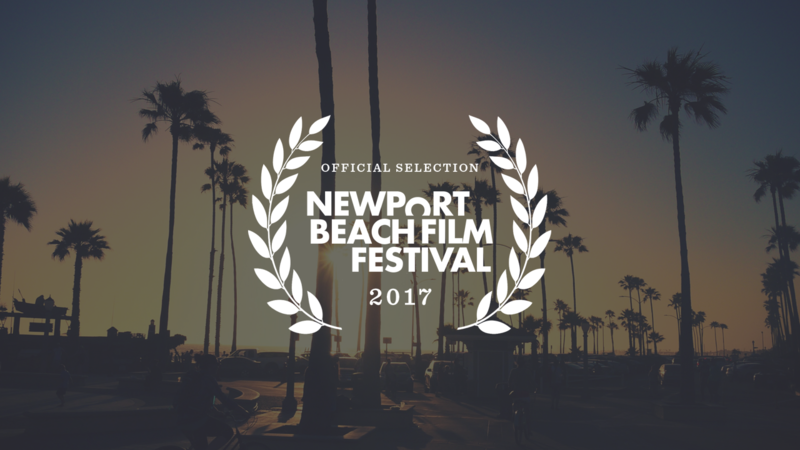 Official Selection at The 2017 Newport Beach Film Festival! Hey all! We are so excited to announce our official selection to the Newport Beach Film Festival. The first three screenings have sold out and we are now closing out the festival on Thrusday April 27th at the Lido Theater. 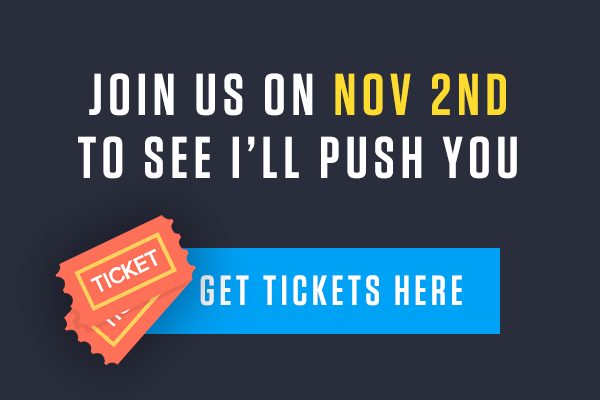 So grab some paella, some Rioja wine, give someone a high five, and help us celebrate! We would love to see you all there!